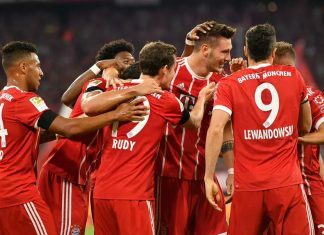 Titleholders Bayern Munich started with a victory into the season after beating Bayer Leverkusen 3-1 at the kick-off of the 55th Bundesliga season on Friday. 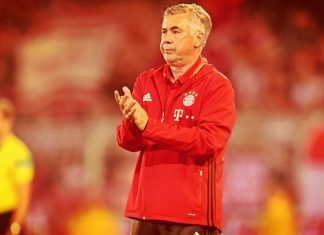 Bayern Munich's head coach Carlo Ancelotti desperately needs a victory in the German Super Cup duel when facing their national rival Borussia Dortmund this Saturday evening in Dortmund when the 2017 German Champion (Bayern) crosses swords with the 2017 Cup winner. 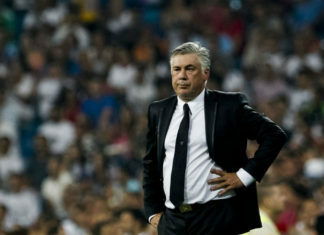 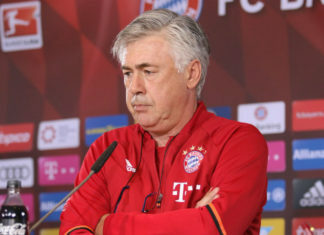 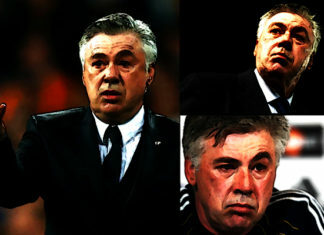 Carlo Ancelotti, 58, faces a difficult second year at his German club Bayern Munich. 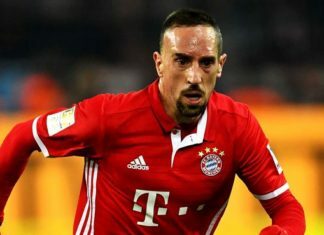 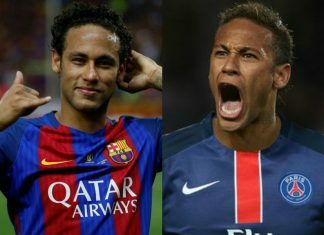 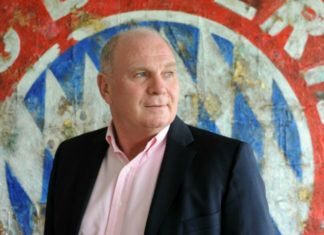 After a disappointing season with only one title, Bayern Munich has announced it is considering to invest a record sum into new players. 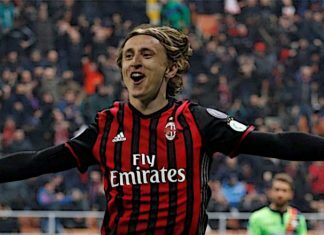 AC Milan are looking to become a force in Serie A again after spending three seasons stuck around mid table with the help of Luka Modric. 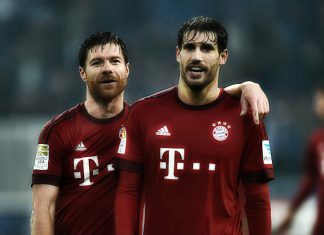 Bayern Munich's Javi Martinez will miss the rest of the season after fracturing his left collarbone, Bundesliga champions announced in an official statement on Tuesday. 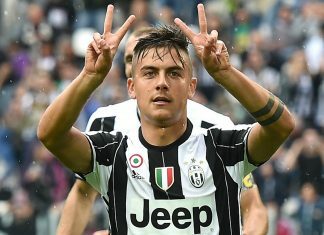 Carlo Ancelotti says the prospect of Juventus forward Paulo Dybala moving to Bayern Munich is "a myth" and will not happen. 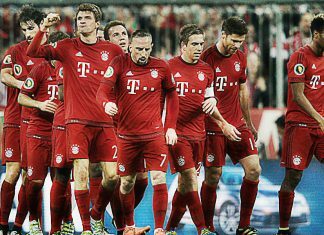 "We won the last few games quite comfortably which is what Bayern Munich and team aspire to": Joshua Kimmich. 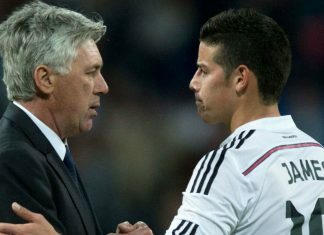 Bayern Munich are keen on Real Madrid forward James Rodriguez as the Colombian continues to struggle to get into Zinedine Zidane's team. 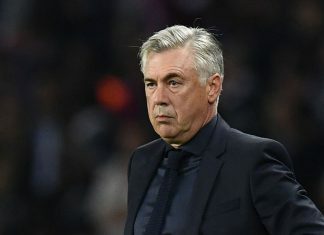 Carlo Ancelotti and Bayern Munich are in the midst of a heated discussion in Germany about bad manners and super-luck at football matches. 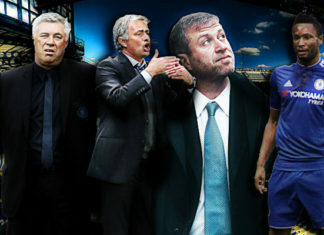 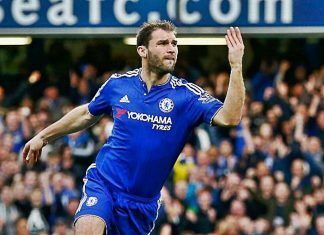 Having won Premier League titles with Carlo Ancelotti and Jose Mourinho, Branislav Ivanovic compares the difference between the two. 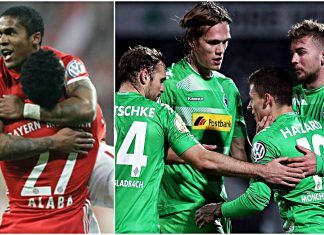 Douglas Costa's goal helped Bayern Munich edge Wolfsburg 1-0, while Borussia Monchengladbach cruised 2-0 past Greuther Fuerth in German Cup. 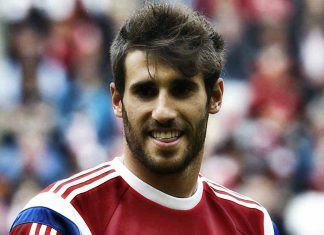 Before Javi Martinez joined Bayern Munich in 2012 for 40 million euros, the 28-year-old played for CA Osasuna and Athletic Bilbao. 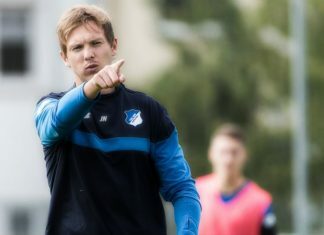 Julian Nagelsmann is expected to replace Carlo Ancelotti sooner or later according to RB Leipzig sporting director Ralf Rangnick. 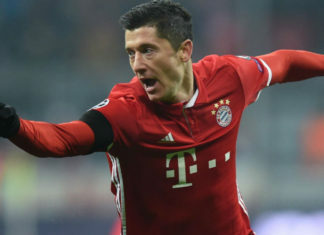 Robert Lewandowski's late goal helped Bayern Munich to secure a 2-1 comeback win over Freiburg in the Bundesliga on Friday. 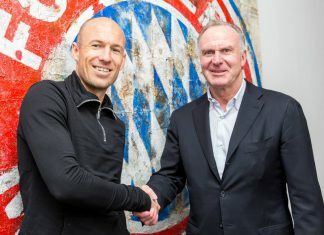 Arjen Robben has extended his expiring contract ahead of schedule, the German champions confirmed in an official statement on Monday. 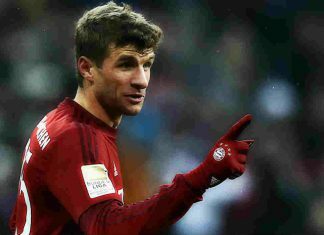 Chelsea will table a big-money bid for the Bayern Munich forward Thomas Muller if their top goalscorer Diego Costa heads for China. 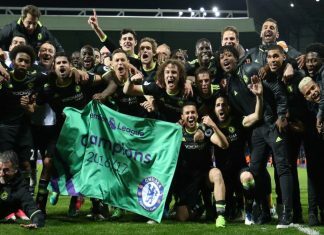 John Obi Mikel has confirmed his move to China on Twitter after signing for Tianjin TEDA as he penned down an emotional letter. 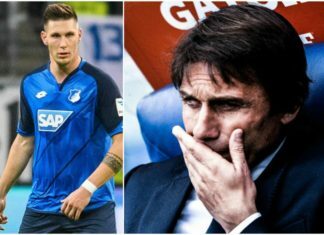 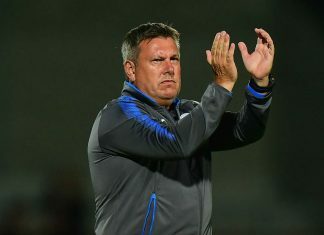 Bundesliga giants Bayern Munich had the last laugh as they outplayed Chelsea in the race to sign Hoffenheim star Niklas Sule. 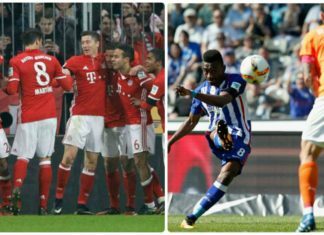 Bayern Munich provided three first-half goals to beat 10-man Leipzig in the top clash, while Hertha Berlin tamed Darmstadt 2-0. 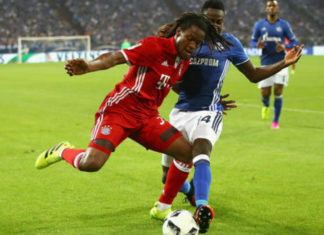 Bayern Munich defender Jerome Boatang successfully underwent a surgery, the German giants confirmed in an official statement on Tuesday. 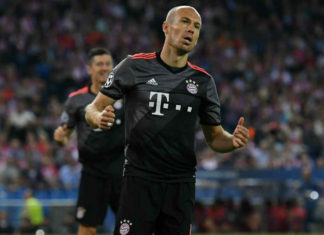 Bayern Munich winger Arjen Robben has revealed that he is not worried about a possible new contract amid injury crises. 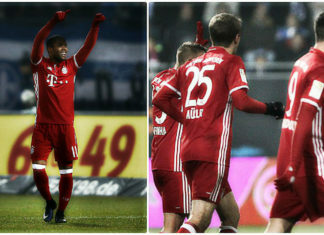 Bayern Munich returned to the top spot after beating Darmstadt 1-0 while Ingolstadt upset ten-man Bayer Leverkusen 2-1. 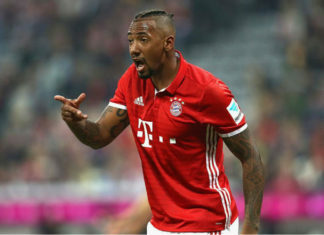 Bayern Munich and Rafinha have agreed on a contract extension, the German record champions confirmed in an official statement on Friday. 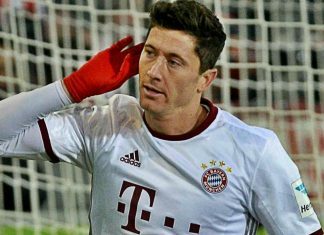 Bayern Munich moved 1-0 past Atletico Madrid after Robert Lewandowski scored the only goal of the match in UEFA Champions league. 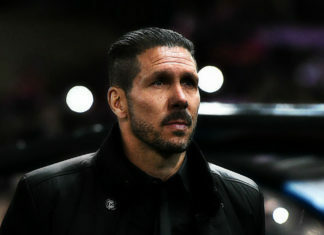 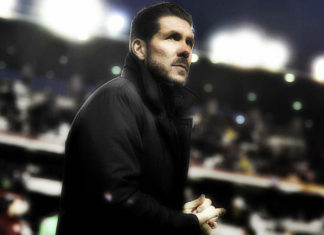 Atletico Madrid boss Diego Simeone has once again reiterated his desire to someday coach Italian giants Inter Milan. 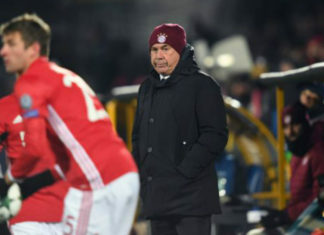 Bayern Munich booked a place in the knockout phase of the Champions League after beating PSV 2-1 in Eindhoven on Tuesday. 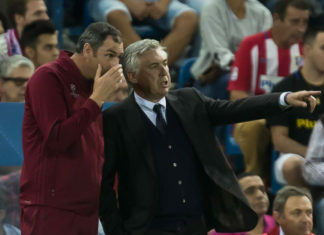 Wednesday's match clearly showed that Bayern and Ancelotti will have to improve, do some more hard work and make adjustments to their game. 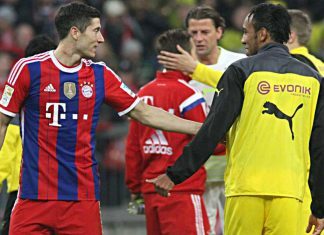 Robert Lewandowski scored three goals to help Bayern Munich to see off Werder Bremen 6-0 at the curtain raiser of the 54th Bundesliga season. 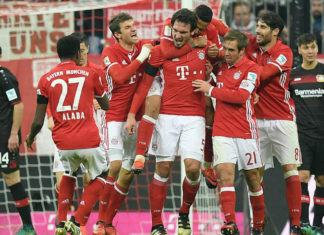 Bundesliga giant Bayern Munich eye a fifth straight Bundesliga title as the 2016/17 German Bundesliga season kick off on Friday. 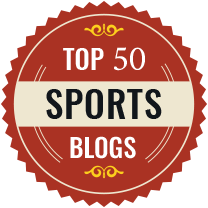 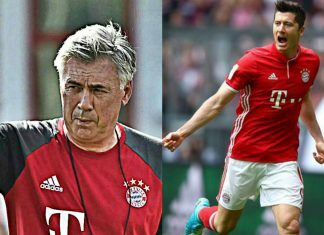 How Will Bayern Munich Change Under Carlo Ancelotti? 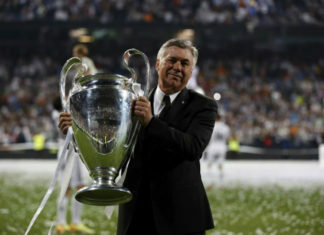 Carlo Ancelotti's desire is nothing less than to win the Champions League 2016/2017. 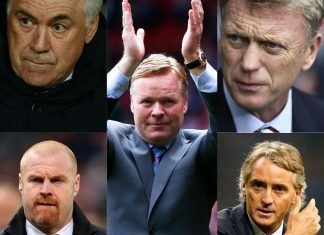 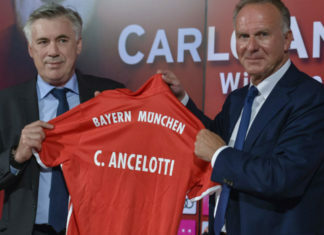 Ancelotti joined the German superclub earlier this month, replacing Pep Guardiola who joined Oil-rich English club Manchester City.